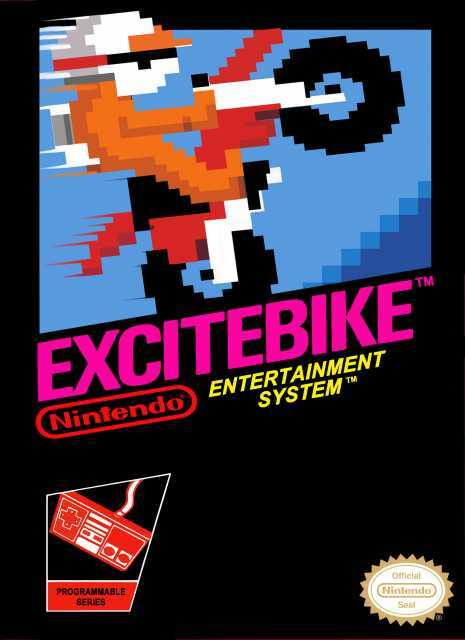 Excitebike is a 1985 motocross racing game for the NES. Race around premade tracks and even create custom ones! "I liked that you could design your own race course but didn’t like that you couldn’t save them. So I wrote down the sequence of obstacles in a notebook to be able to recreate them later. Not sure if I ever did that though."